Star Wars creator George Lucas celebrated the 40th anniversary of the release of his 1977 film this weekend in way that should come as no surprise to his long time fans. 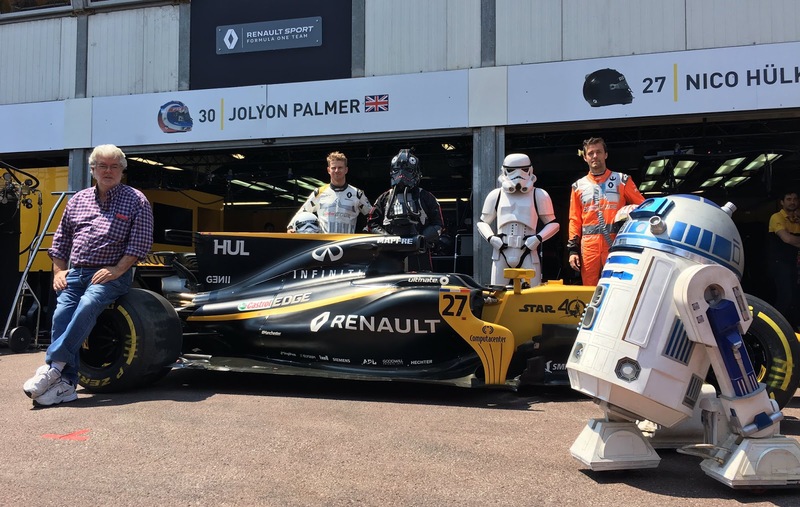 Lucas was joined by stormtroopers and R2-D2 at the Formula 1 Grand Prix de Monaco 2017 in Monte Carlo. 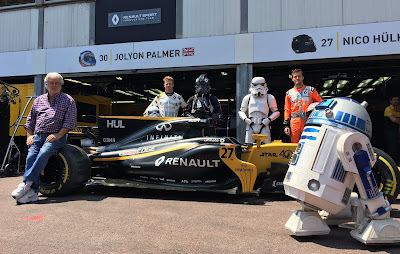 The Renault Sport F1 Twitter account tweeted some pictures from the festivities.